Explore the wonders of Australia’s night sky and stay overnight to see some of the best sights ever. We offer a place where you can stay and enjoy your own suite of rooms in our private residence. We are centrally located, making Skywatch Observatory a base to explore Coonabarabran and the Warrumbungles at your leisure. Each evening you are invited to discover the majesty of our night sky in our observatory which houses a 12.5″ Newtonian telescope as well as smaller telescopes which can be used on the viewing platform. Discover the majesty of our night sky from our viewing platform and through our 12.5″ Newtonian telescope housed in our geodesic domed observatory. 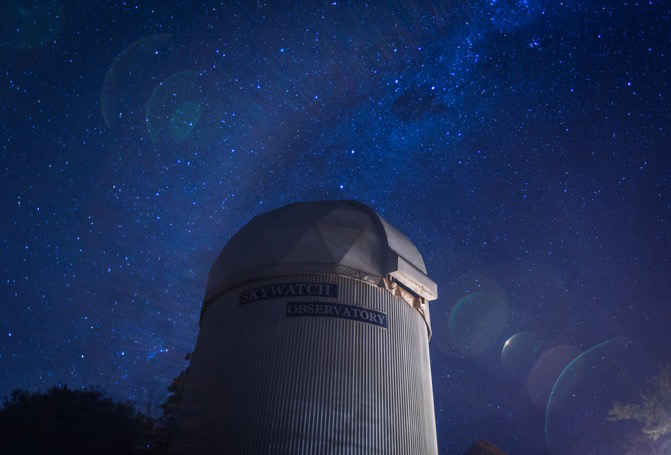 The telescope is easily accessible for all ages and we are located approximately 30 kms from the Siding Spring Observatory. During your stay we will take you on a tour of the sky (weather permitting) and show you how to orient yourself at night so that you are able to understand the motions of the stars and planets, identify various constellations visible at any given time and perhaps even see a meteor or satellite moving overhead. 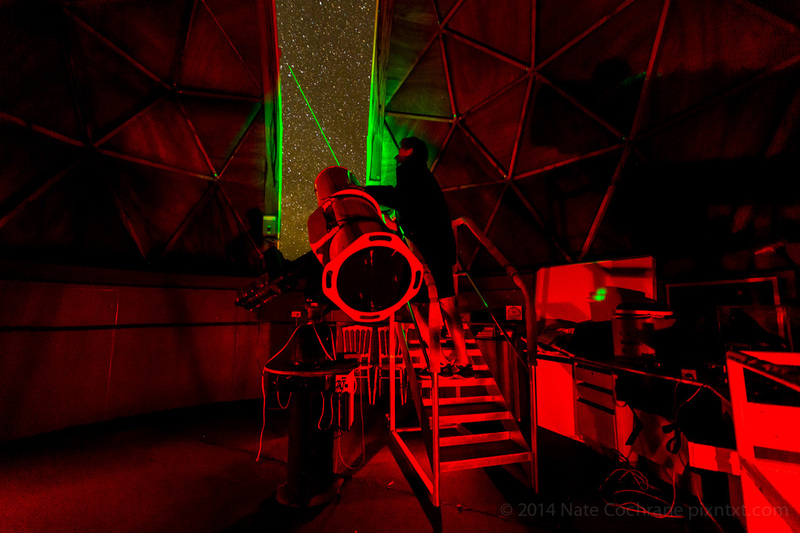 Through our telescope we will take a closer look at the moon, planets, brighter nebulae, stars, and star clusters. 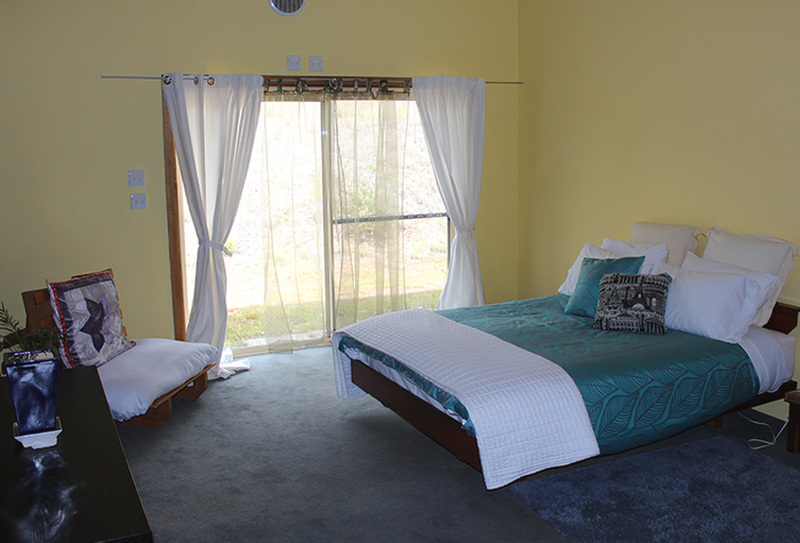 Pricing $110 AUD – Per night…Monthly and Weekly rates available. Gary and Merril are wonderful hosts. From the time we booked, helping us with planning our sky watching trip, to our arrival late in the evening and making us a beautiful chai, to the attentive care we received, the simple but luxurious and private accommodation, the astronomy session with Gary in the observatory, the shooting stars from the viewing platform, and the creative and delicious breakfasts served up each day, we had a delightful stay that exceeded our expectations. Gary & Merril were lovely hosts, they made us feel very welcome. The room was lovely spacious & clean. We spent some time when we first arriving, stargazing through their telescope from the observatory, which was pretty awesome. Seeing Saturn & it’s rings was pretty amazing. Breakfast was delicious, which was a very nice surprise. We would recommend Gary & Merril’s place. Staying with Gary and Merril was a pure delight and I don’t think our trip would have been as enjoyable without their company. They were very welcoming and we enjoyed the interesting chats we had with them. Gary took us out to the observatory which was so enlightening and Merril gave us some insight into her lovely paintings. 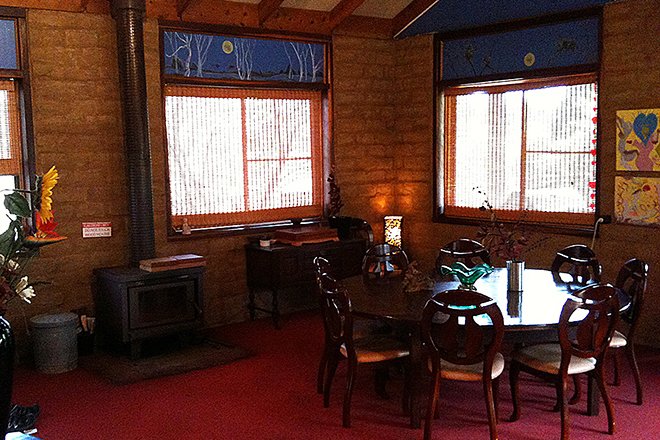 The rooms we stayed in were homely and tidy and we really got to enjoy the quiet countryside. I’d also like to give an honourable mention to Frankie the dog for being a bundle of joy. Fascinating home and story Great private accommodation and delicious breakfast Loved looking at the moon and stars with Gary’s huge telescope in his observatory. Such a nice place to stay , very welcoming and what a great room , Gary and Merril were very interesting to talk to and what a relaxing environment, I would definitely recommend Merril’s healing massage , will be back again for sure.